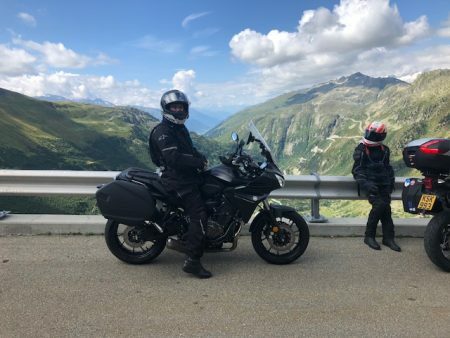 Superior UK’s Kevin Smith has been riding motorbikes for years (professional courtesy prevents us from disclosing exactly how long!) 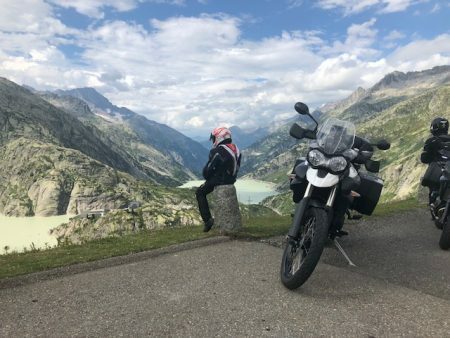 We’ve posted in previous years about his European “road trip” adventures. But 2018’s road trip was a little different…and very special. 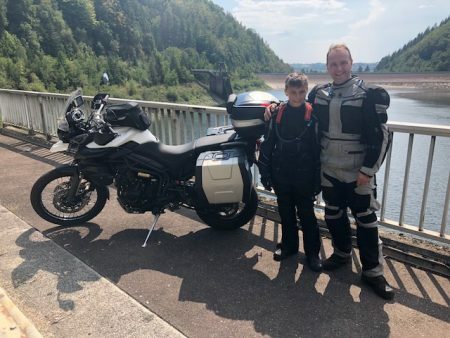 In August 2018, Kevin and his son Oliver went on their first father/son motorbike road trip. 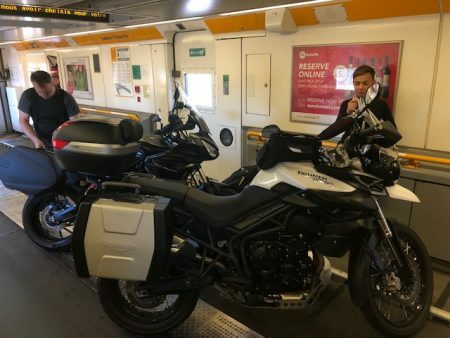 The guys boarded the Eurostar at Folkestone and spent 7 days touring the roads and mountain passes of Northern France, Belgium, Luxembourg, Switzerland, and Germany. They’re home now, safe and sound (much to the relief of Lynne, Kevin’s wife and Ollie’s Mum!) Here are their highlights of the trip. 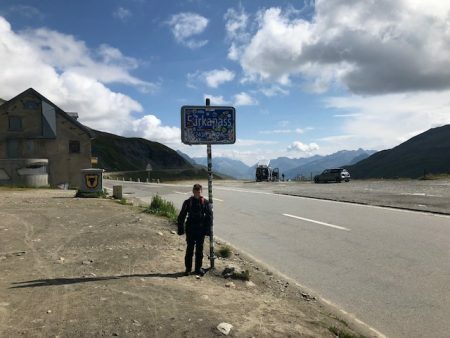 After a quick ride across the top of France from Calais to Belgium, the trip started in earnest after an overnight stop. Kevin and Oliver had a fantastic run out of Belgium, through Luxembourg and France to Baden Baden (Germany). This was back during that crazy heatwave we had – it was a scorching 36*C during the day, and still 29*C at 10pm! On day 3, they took the B500 through the Black Forest to leave Baden Baden, and headed for Switzerland. It was another scorching day, with incredible scenery unfolding along the way. 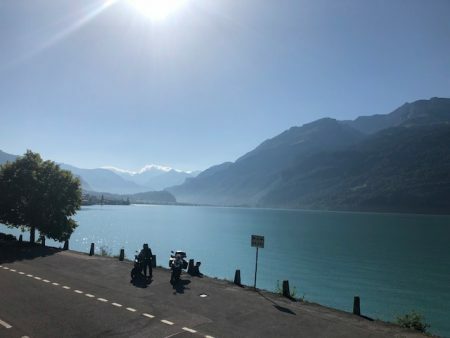 The roads were perfect for riding – smooth with grippy tarmac and great sweeping bends so the guys could relax and enjoy the flowing momentum. 11hrs in the saddle was enough for the day, so they decided to haul up at a hotel, grab some dinner and discuss the day’s adventure. 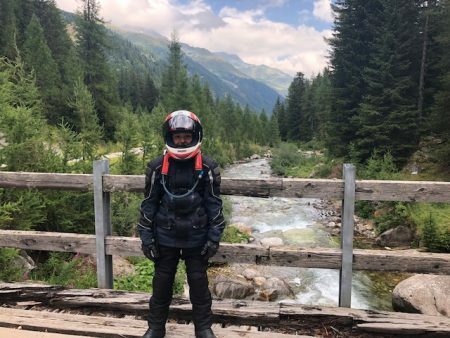 Day 4 was a little different, with only 140 miles covered. 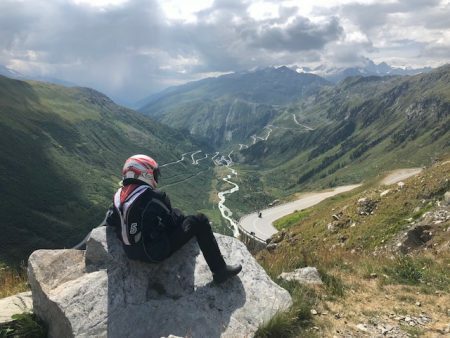 But it was quality over quantity, with five of the best Swiss mountain passes. 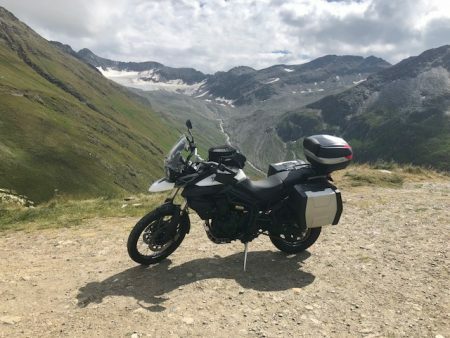 Or maybe 5 of the World’s best mountain passes! 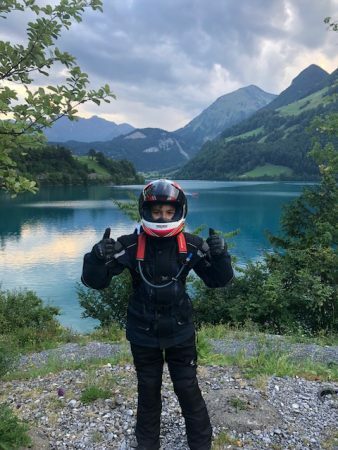 The forecast thunderstorms and rain didn’t show, and it was a great day for riding. 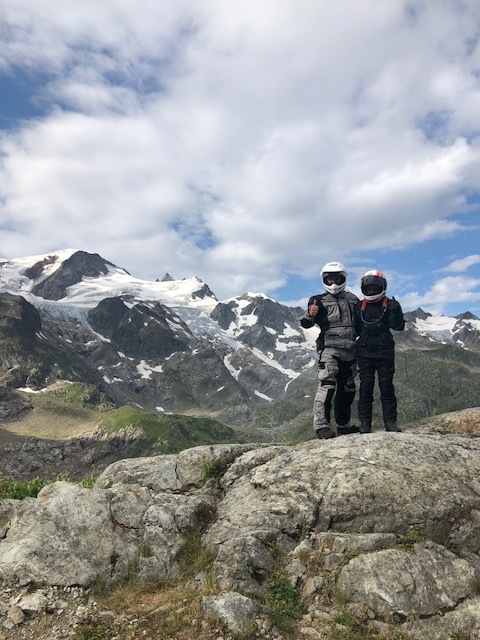 By day 5, Kevin & Oliver were feeling the last 4 days of riding (and feeling pretty sad to be leaving Switzerland). 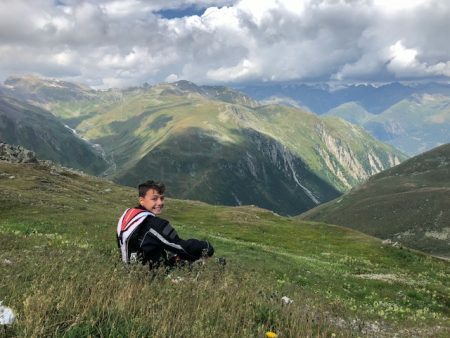 They headed north west and across the border into France to explore the Vosges and ride the highest mountain – the Grand Ballon. It was “a little blowy” apparently – but then again it is 4,402ft at the top. 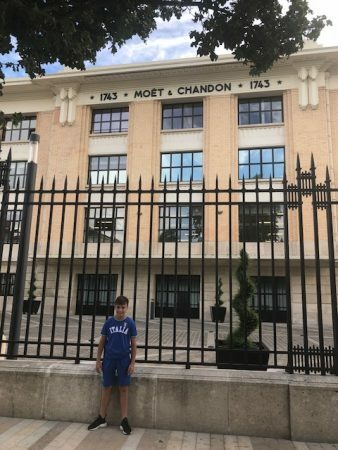 The final leg of their tour took them across the flat landscape of Northern France, up country towards Épernay for their final stop over. There was time for a little detour to Gueux for a walk around the old road racing circuit (looks like there’s some restoration going on). They arrived home with mixed emotions but a ton of great memories! A father/son trip to cherish. This is a blog post from the Superior UK blog. Our main website is here. Or you can join us on Facebook.